Named after the Isle of Islay’s Loch Laphroaig, this single malt whiskey distillery has been operating since its establishment in 1815. 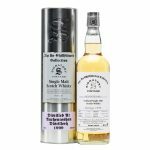 Home of the only whiskey to carry the Royal Warrant of the Prince of Wales, this esteemed distillery uses traditional methods to create it’s distinct malt. NOSE: big, very, very concentrated, and redolent of iodine, sweet spices, good, mature sherry and creamy vanilla. 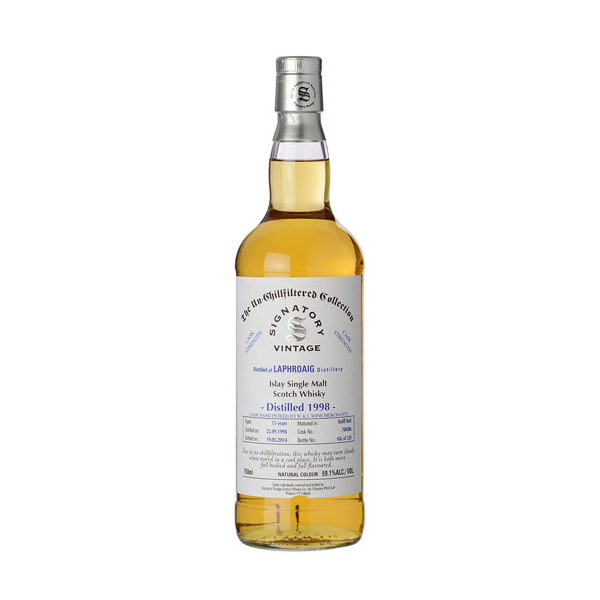 TASTE: very thick and rich, a massive mouthful of malt and sherry with good fruity sweetness, powerful peat and oak.